Guided cleansing meditations to purify our negative actions, speech and emotions. 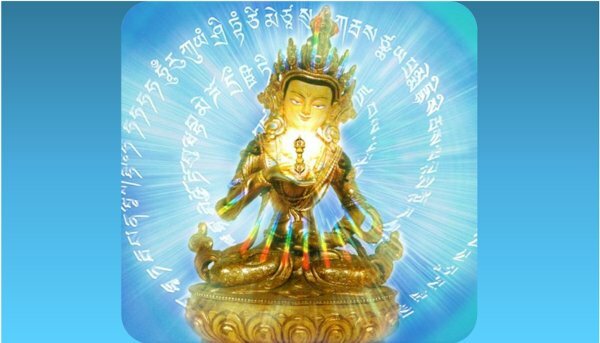 Vajrasattva is the buddha of purification, and this practice helps us to connect with the innate purity of our mind. Combined with the Four Opponent Powers, this meditation also helps to overcome destructive habit patterns and remove the negative imprints made on our mind by past actions. This is a monthly practice that includes a guided visualisation on the cleansing practice of Vajrasattva, Buddhist psychology of the four opponent powers, and chanting the purification mantra so that our entire experience changes from one of limitation and faults, to the blissful resonance of enlightened purity. The Vajrasattva meditations use the natural creativity of our mind to bring forth positive qualities and transform negativities into wisdom. Each element of the visualisation and practice corresponds to a specific enlightened quality – one that we can develop ourselves.